What do you think this DJI Spark Seize the Moments video? You can seize beautiful moments with all new DJI Spark Mini Drone with HD camera. 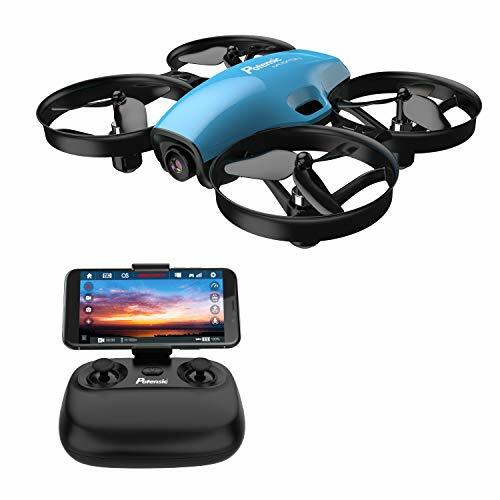 DJI Spark offers many new Intelligent and advanced features including the latest Advance Gesture control to fly and taking great shots without any Radio or Smartphone. 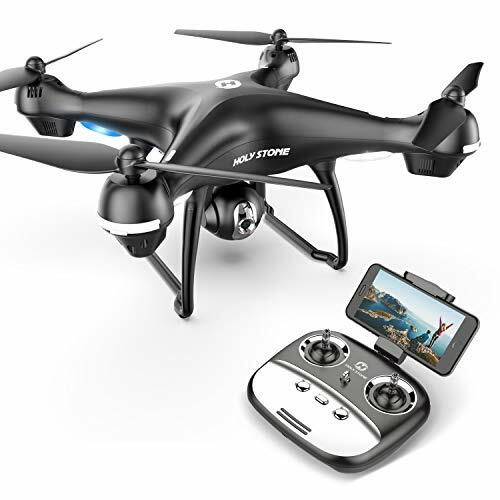 DJI Spark the latest and smallest from DJI, offers all the features of its predecessor DJI Mavic and Phantom and more new controls using advance gesture control algorithms. 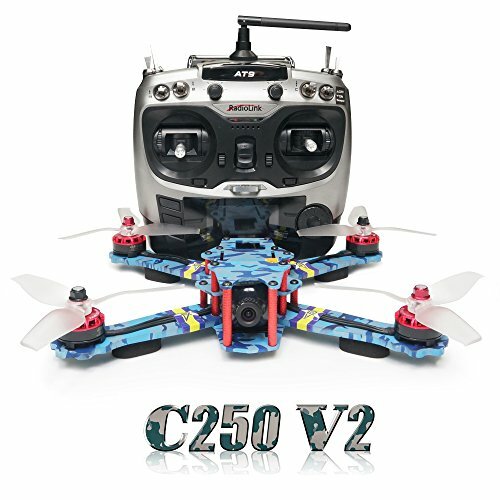 Thanks to its rock-solid position hold using GPS, Forward and Bottom Optical flow systems, advance collision detection, pilot face and palm recognition, you can fly it anywhere without worries, no matter indoors or outdoors. Its compact and small and super easy to carry anywhere, very quick to deploy using any method you like to capture your moments. Onboard HD Cameras System with 2 axis stabilized gimbal shoots stabilized and smooth videos as well. DJI Spark for sure is designed to seize the moments you want. The list of features you will love about DJI Spark will keep growing, but don’t get too excited. Yes, DJI Spark does have some short comings. For instance, very short flight times. What DJI claims about flight times is not what you get in real life. 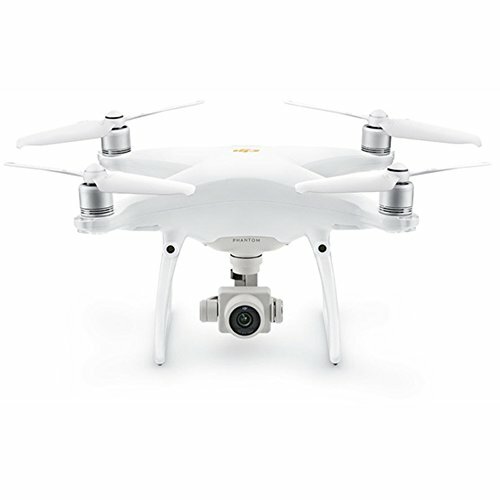 Videos are blurry when your drone is rotating or turning. Yaw controls are not that sensitive and smooth so you often have to struggle to get good Panning shots if you are flying with Radio or smartphone. But again, using its smart features, you can end up getting some amazing nice footage anyway. All in All, DJI Spark Simply Rocks. 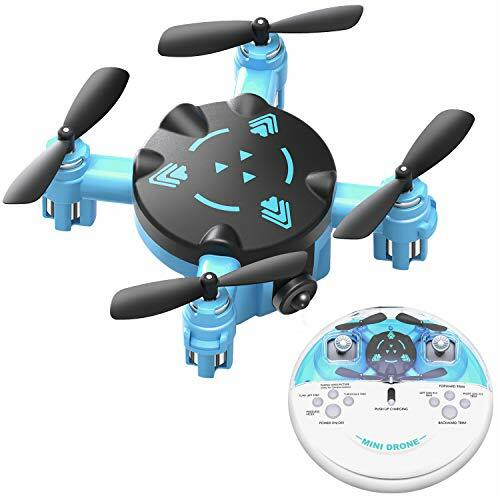 It’s the best Mini Drone worth every penny. Be sure to share this DJI Spark Seize the Moments video!